Attention mechanics and car enthusiasts! 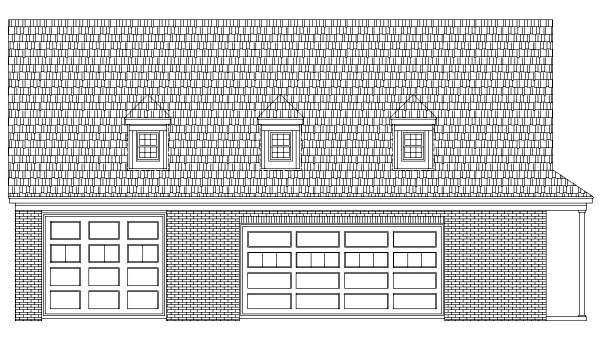 This 4-car garage plan with flex space is the one for you! 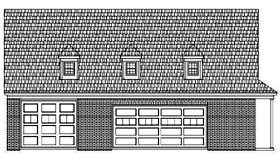 A double garage door opens to the workshop garage area with 10’ ceilings and built-in workbench. There is plenty of parking here or storage space for storing tools, auto parts and more. An office and half bath are added conveniences. A tandem bay features a wash bay at the front and a lift bay at the back, both with 12’ ceilings giving a mechanic or car enthusiast a place to work on cars. Upstairs, the loft is well suited for a game room, but could serve another purpose if you desire. Flexible enough to accommodate a variety of needs, but intended for use by mechanics, this garage workshop plan with loft is unbeatable.